Its almost like shooting fish in a barrel. 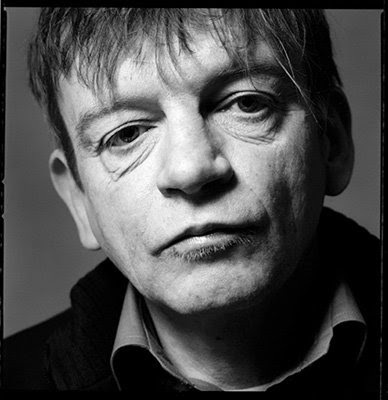 When a band has been around as long as The Fall, has a massive catalog, a mile long list of songs they have covered, and decades of press to scour through, creating a two hour set list of music that has influenced the band or vice versa is pretty darn easy. If anything there was too much music to pick from! Tonight we will playing quite a few artists we have never played before so I am excited to have a yet another change of pace for us. The set will include such artists as: Lee Perry, The Birthday Party, Magazine, The Swell Maps, The Soft Boys, Mekons, The Groundhogs, The Country Teasers, and that is just the beginning!